Let’s define personalization and segmentation. Personalization and segmentation are related terms, but notably different. Personalization is when a system tailors an experience based on a consumer’s previous behavior, demographics and/or household makeup. Brands use personalization to make content more helpful and relevant, which improves customer service and experience. Segmentation is when a marketer organizes or groups contacts by behaviors, traits, personas or other defining factors. These groups, or segments, can then be sent similar marketing content because their traits are similar. Segmentation allows marketers to inch closer to one-to-one marketing, or hyper-personalizing content for each individual. By grouping contacts together, segmentation makes personalization more manageable. For example, think of how you might segment a high school. You could then drill down further: ninth graders who are in band, 18-year-olds who play sports, brown-haired females with a GPA of at least 3.5. What do these segments tell us? How might a teacher use these segments to advertise the new school play? How Do Personalization & Segmentation Improve Customer Experience? Customers are bombarded with emails and pushy ads. The average person sees 1,700 banner ads per month, and the vast majority of emails sent are spam. In today’s People-Based Marketing era, customers expect brands to provide curated content that speaks directly to who they are and what they need. That’s because today’s customers are empowered — they have brand choices, they have knowledge and they are multifaceted and multi-channel. If a brand fails to provide a great customer experience through personalized content, the customer will move on to another brand that does. But never fear — personalization and segmentation are here to help. Armed with your customer data and relevant third-party customer demographic data, you can better segment you list and also understand who those customer segments are. This allows you to send content more relevant to that segment. Say you’re a cookie delivery service. You want to market to contacts who haven’t yet made their first purchase. Perhaps you would segment by contacts who haven’t purchased and are parents, and send them a coupon for a children’s birthday party special. Now you’re speaking to their needs. Plus, brands that prove their usefulness will foster a sense of loyalty. In fact, research shows that customers are willing to pay more for a consistent, quality experience. Personalization and segmentation are key to delivering on that promise. 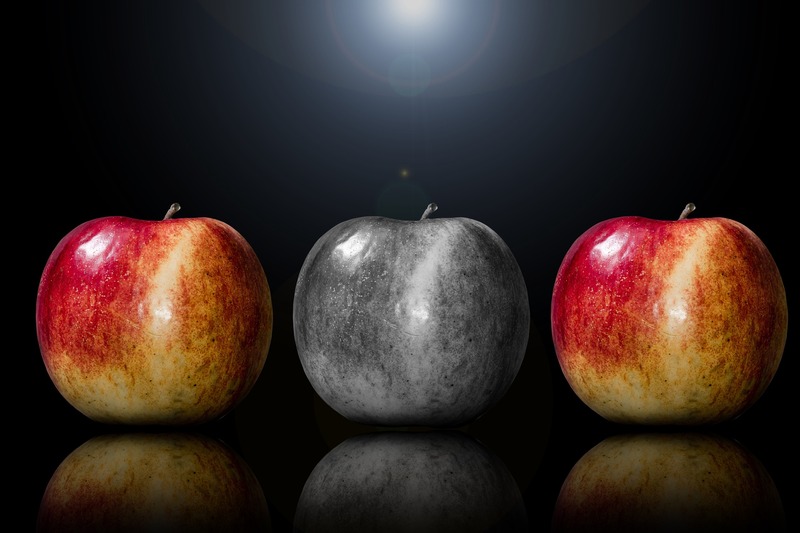 What is the Power of Personalization & Segmentation? In short, personalization and segmentation work hand-in-hand to improve customer engagement. It allows companies to break through the noise (and spam) to reach customers with the right message at the right time. According to Campaign Monitor, emails with personalized subject lines are 26% more likely to be opened, and three out of four marketers say targeted personalization increases customer engagement. This boost has a tangible impact on the bottom line, and helps to create a better customer experience and fosters brand loyalty. How Can Marketers Get Started With Personalization & Segmentation? Here’s how marketers at organizations big and small can get started with personalization and segmentation. 1. Collect good data. Make sure your forms are optimized to collect the data you need from your customers. Missing demographics, contact information or purchase preferences? Consider adding third-party data to your existing dataset. 2. Organize your data. Use a strong CRM and/or marketing automation tool to store your customer data. Ensure your data is consistent across all of your tools. Using Identity Matching techniques — such as matching customer data to postal data, email addresses or mobile IDs — can help make these connections. 3. Segment your audience. Consider what audience segments are useful to you and your company. Who are your target buyers? Who do you want to engage or re-engage? 4. Send personalized campaigns. Create separate campaigns for each segment. While creating these campaigns, think about what each audience segment needs to hear from your company. Ready to get started? TowerData’s data enhancement services, such as Email Intelligence and Identity Matching, can help you learn more about your customers for better personalization and segmentation.